“Trends and Predictions: Preparing the Industry for 2019,” sponsored by Perkins Coie LLP and ClimaCell, will feature representatives from across commercial markets who have used unmanned technology in new ways this year. Abercrombie & Kent’s Wings Over China itinerary may just be the ultimate way to tour the Middle Kingdom. Orville Rogers has $5 million in his retirement fund because he started saving early, he told Money. Orville Rogers, 100, is enjoying 40 years of retirement, according to a recent profile of him in Money. He built a nest egg that he says is worth $5 million by following a timeless financial tip: start saving early. Starting early allows savers to take advantage of compound interest, in which the balance and older interest payments in a savings account earn interest over time. 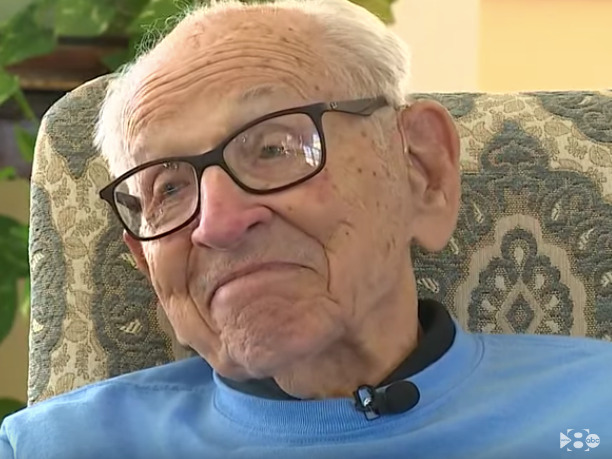 Orville Rogers — a centenarian, former airline pilot, and world-record runner — is now enjoying his fourth decade of retirement. According to a recent Money profile by Elizabeth O’Brien, Rogers had to retire from his job as a pilot when he was 60 because of company policy. But Rogers was prepared — he had been saving since he was 35. “The key to success in any investment is periodic investments over a long time,” Rogers told Money. In 1952, Rogers started a retirement savings account. At that time, saving for retirement wasn’t widespread. The 401(k) wasn’t established until 26 years later, and people relied mainly on a pension or Social Security.